If you are looking for a great series of books to read with your class or your own children, check out the mystery series by Carole Marsh. These books, published by Gallopade Interational, are sure to be a hit with your kids. I’ve taught the books with 4th and 5th graders, and my own 3rd grade boys love them. They books are in the 4/5 grade level and range from 2-3 AR points. You can check out her website HERE. If you teach the continents or countries around the world, check out her 80 Mysteries Around the World series. Mystery of Biltmore House, The Mystery of Blackbeard the Pirate, The Mystery at Kill Devil Hills, The Mystery of the Graveyard of the Atlantic, The Mystery at the Lost Colony, The Mystery in the Smoky Mountains, and more. The best part is that these are places that I can take my students on field trips or my own children for a family get-away. On Carole Marsh’s website, you can also find free guides to help teach the novels in her series. You can also find literary guides across the internet. Whether you are struggling to teach your social studies curriculum through literature or looking for books for reluctant readers or just want a fun, educational read, check out Carole Marsh’s mysteries! But don’t take my word for it, even my eight-year-old boys David and Tyler love them and have blown through 6 since Christmas! If you are a looking for an excellent clearinghouse of ready-to-use technology tools in your classroom, look no further than Classtools.net. Here are some of my favorite tools in the ClassTools toolbox. The Random Name Picker: My students call this the fruit machine. You can input any list of terms, and the Fruit Machine button will convert them into a slot machine style picker. I have used it with everything from multiplication facts to partner pickers with student names to vocabulary terms for a review session. The kids don’t argue with the groups is generates or the terms they get because they see it as completely fair! Fakebook: There are several versions of Fakebook out there now, but hopefully this one won’t be blocked in your school. It doesn’t access ones that others have created so you don’t have to worry about dubious content. Students can save their work and come back to it later and don’t have to register. They just need to decide on a password. My students are getting ready to start on creating Fakebook pages for the 50 states, but shhh! don’t tell them yet. Timer: There are lots of free countdown timers on the internet that are great for use with your projector/whiteboard so students can see just how much time they have for an activity. If you are like me, it’s just as helpful for keeping me on track! The ClassTools timer is no exception. It’s easy to access and easy to use! There are oodles more resources at ClassTools that you will love. I apologize in advance for taking up several hours of your time in the coming days as you explore. Share your favorites! 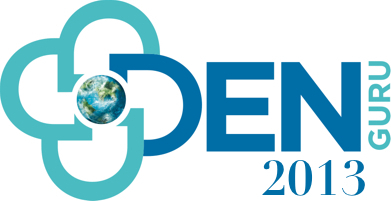 For the next few days, I will probably be posting about and trying out some of the ideas from DEN SciCon this weekend. Here are the archives to all of SciCon. Don’t miss out on all the wonderful ideas! Another idea that was shared yesterday was a way to provide opportunities for students to interact with media and text. I loved this AEIOU idea. I also love the idea of using a site like PicLits to find pictures to share with students or even allow them to use it to create their own AEIOU to share. Here’s an example that I made. You could also use something like a movie trailer. Here’s another example. U – when does it come out? I keep seeing ways that this can be adapted across the curriculum and across grade levels! 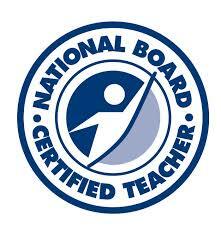 I can’t wait to use it with my students this week! 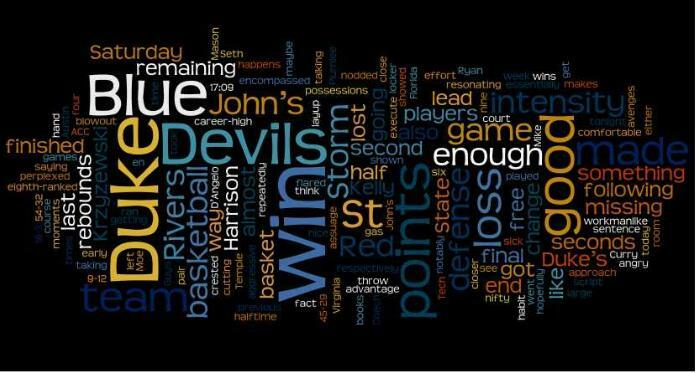 Guess the Wordle activities are awesome! By the way, they are great for student work, too. But that’s another day! OK, so I’m throwing this idea out into the universe and am hoping that I can make it happen. The fifth grade curriculum in North Carolina has students explore the 50 states of the United States. I was trying to think of a creative and engaging way to do this during this school year. In the past, I’ve done everything from reports to parade floats to power point presentations. This year, thanks to the recent changes to Facebook’s timeline, I’m thinking that the 50 states may get Facebook pages. So, if a state were to have a Facebook page, what would it look like? I’m working on a mock page for North Carolina (our home state) to get some ideas straight to show my students. What do you think? What would the Facebook page of a state include? Classtools has their own version of a Fakebook page. I’m debating using this one or what I want to do. It’s lacking the timeline component, which is I think is important to this project. I could use it and just use “posts” to reflect events, since you can manipulate the dates. I like how you can reorder the posts once you have them in. I’m a bit wary of the “automatic image insertion” but you can add your own. Here’s what I’ve come up with as a starting point… please offer suggestions! 1. Why are number lines labeled left to right? Digits on a number line are not words. They don’t need to be read that way. Think about a decimal point. It’s on the right side of a whole number. That means that the digits to the right represent a value less than a whole. Why does a number line show the opposite? 2. When you read standard numbers, the farther you go to the left, the larger the number (ones, tens, hundreds, etc.). Number lines don’t reflect this. 3. It’s a number line, not a number line segment. Please add the arrows to both ends. Numbers extend infinitely in each direction. Hence, the concept of infinity. 4. 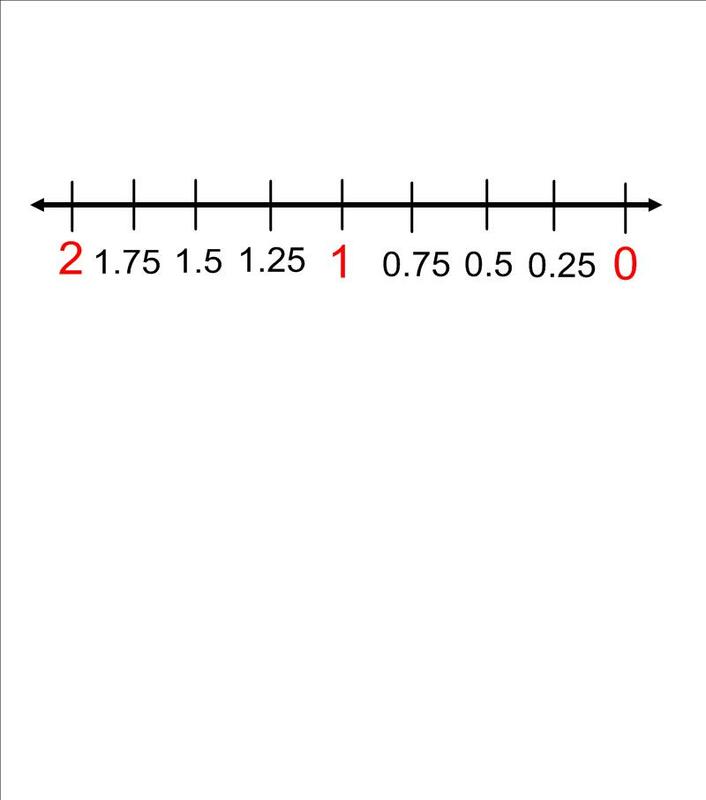 Number lines are actually just snapshots of a larger line. They do not start (or stop) at zero. Zero doesn’t even have to be on the snapshot that you are using. My number line looks more like this one. Am I crazy? Anytime I can integrate math and literature, I jump on the chance. 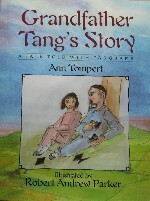 Grandfather Tang’s Story is a story that I have always loved and have used across grade levels. 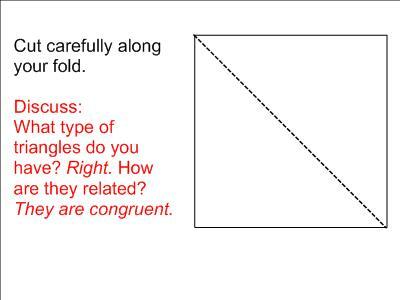 There are many ways to use this tangram tale, but this year I brought the tale to my fifth grade students and took it to more advanced math. We started out by making our own tangram set from a blank sheet of cardstock paper. Every student made their own set. Here’s how we did it. 1. 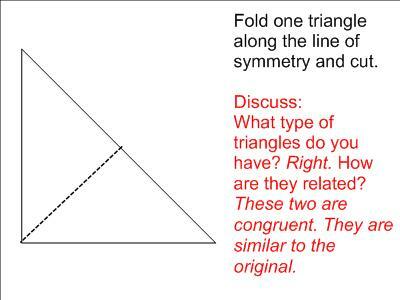 Which triangles are congruent? Which are similar? 2. 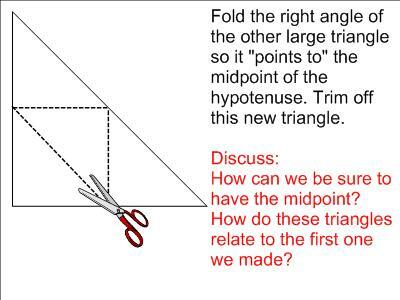 Are all triangles congruent? 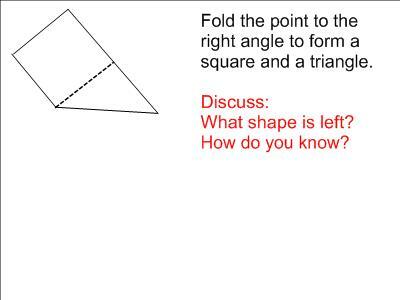 Are all triangles similar? 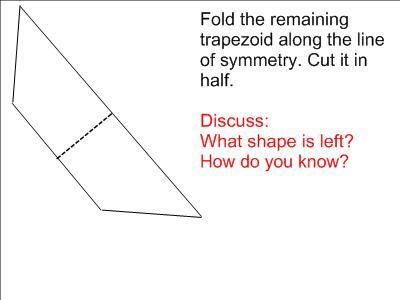 Are all right triangles similar? How do you know? 3. Is there another shape or shapes that are always similar? 4. 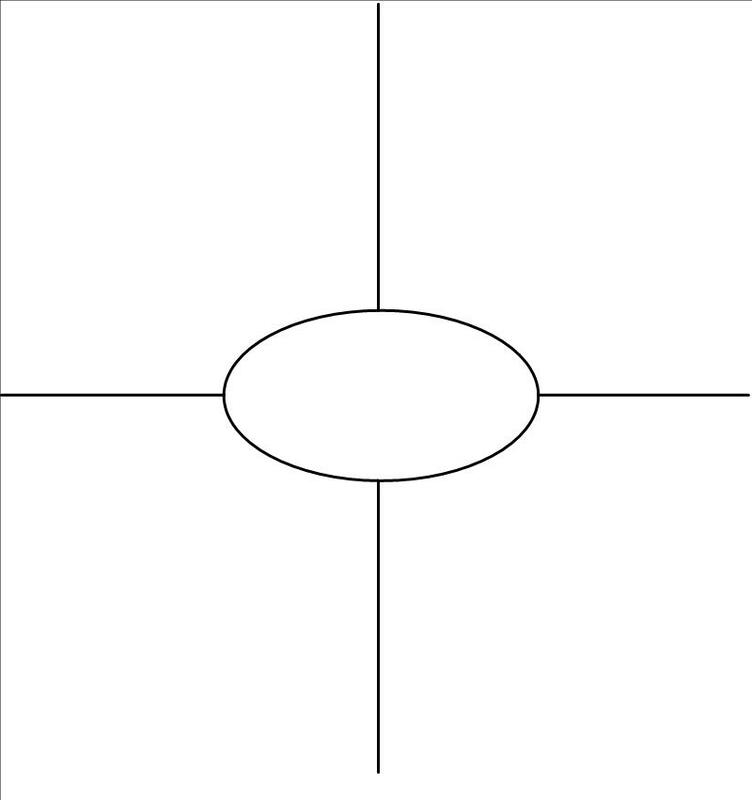 Is there any shape that would always be congruent? 5. Can you put it back into a square? 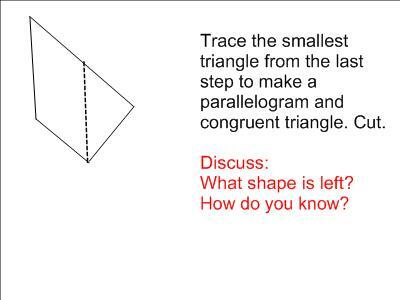 I was surprised how many students struggled with this, rather than working backwards. 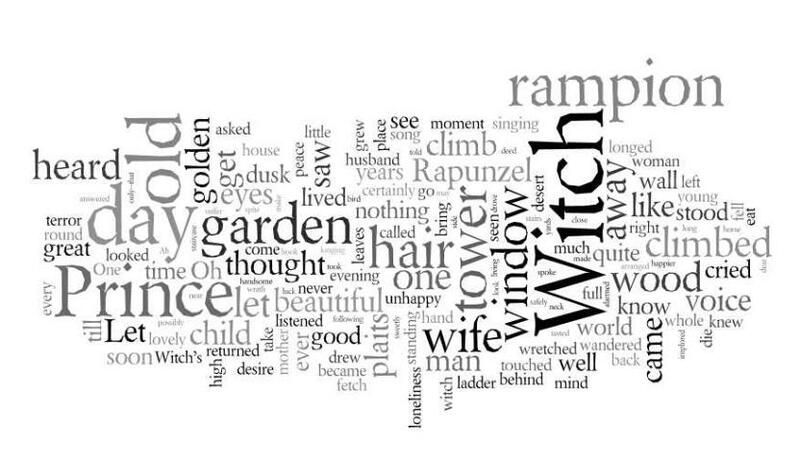 Then again, it was great insight into how my students think. 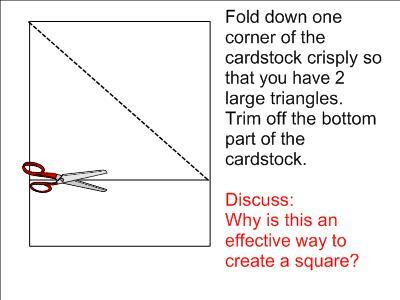 As you read the book with your students, have them recreate the animals of the story using their own tangrams. You’ll be surprised how many students struggle this activity. It will probably be your students who are not traditionally good with math. My best math student had the worst time with this. We are now doing additional activities to enhance spatial reasoning in class. His tablemates also loved being able to help him in a math activity. His frustration was also healthy too! Check out this link to MATHWIRE for additional resources. I use graphic organizers all the time in all of my classes. There are tons of awesome ones out there on the internet and in teacher resource books that you can run off for your students to use or project on your interactive whiteboard. I am a big fan of ones that my students can create from scratch in their notes or on blank paper. I prefer these because I know that my students can recreate them as a learning tool in their own studies. 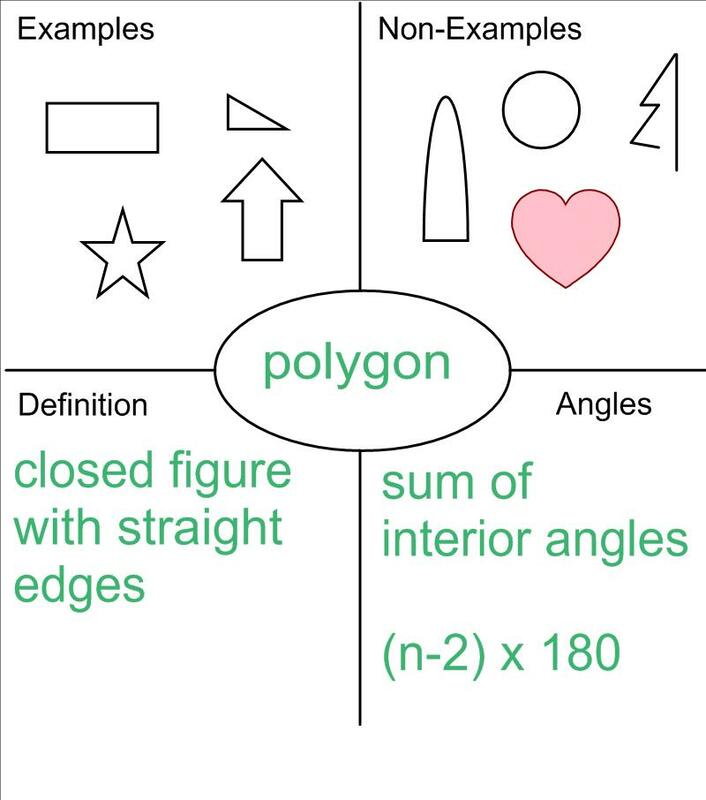 If they always associate them with a handout or pre-made graphic, students do not always make the connection of how to use them on their own. 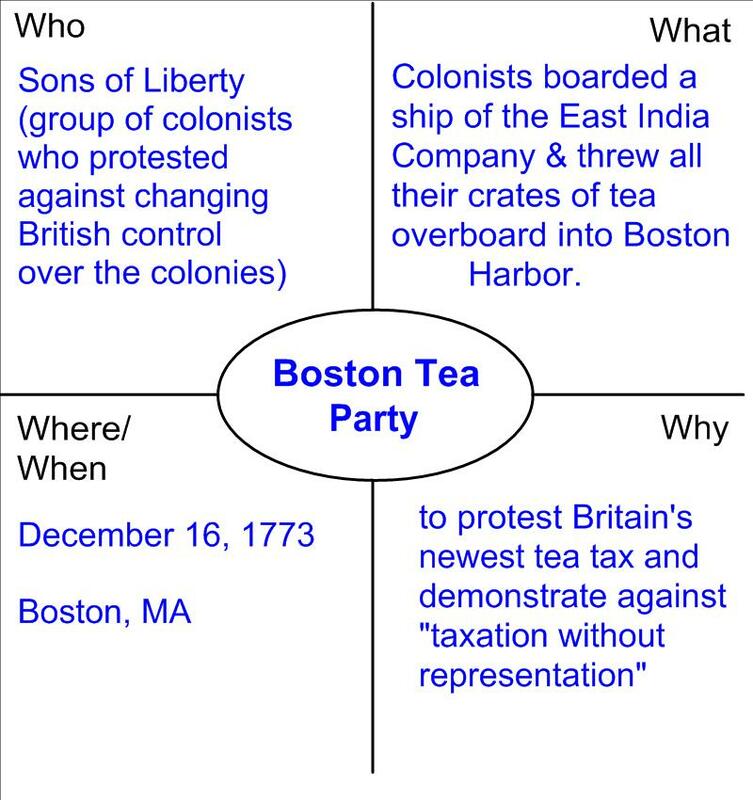 Below is my favorite graphic organizer format that can be used across the curriculum and in many formats. Besides that, it’s super easy to draw and offers lots of room in each section! If you are a classroom teacher and teach spelling and have students who like to play (oops, I mean learn) on the computer and like free stuff, Spelling City is for you. Did I mention that you should like free stuff? Spelling City is a high quality spelling and vocabulary review site that can be customized by you (here’s my page). Students can access it from home or school. It works great on an interactive whiteboard. It can be used individually, with partners, or in small groups. The review games address word definitions, proper usage, and spelling. The test is a great way to allow students individual practice, or even to make up a spelling test if the student is absent on test day. You can add your own spelling lists like I have, but there are already many pre-made searchable lists. Whether you are using dolch words or a specific reading/phonics program, there is a good chance that you can find your lists already available to you and your students. There is a premium (translation: paid) version of Spelling City. I haven’t used it because I haven’t felt the need. The free part is awesome! I have to admit that I haven’t been able to spend as much time as I’d like in the Teacher Resource section, but it is chock-full of ideas and links. I can’t wait to dive into that even more. 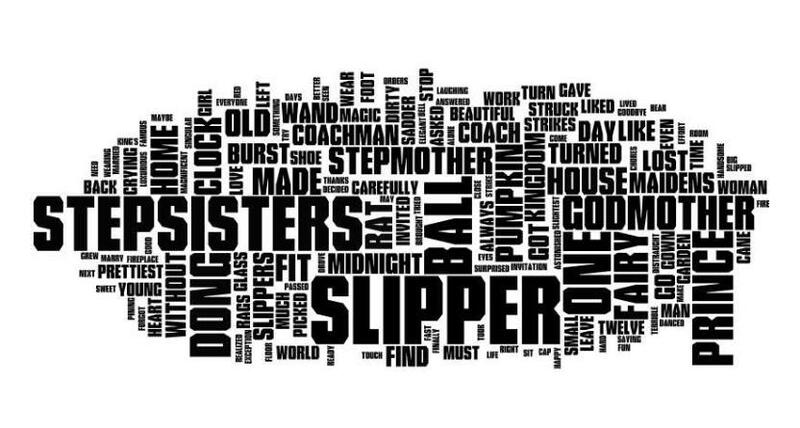 If you are already a Spelling City user, what keeps you coming back? If you use another online spelling review site, what are you using? Hi. My name is Kelly. I teach upper grades students using centers…. I mean learning stations. Older kids don’t dooooooo (over-emphasis on the drawn out sarcastic “do”) centers. I disagree. I don’t care what you call them. My students do awesome work when working in smaller groups with a specific focus for each group. Here’s a little peek into the types of learning stations that I use. 1. COMPUTER: This could be anything from research to Edmodo (for reading response) to Study Island (for skill practice) to learning games like Spelling City. 2. BOOK STUDY: This month we are reading The Journal of William Thomas Emerson as a novel connection to our American Revolution unit of study. Students have a set number of pages to read each day and a series of discussion questions. This is done in their 4-5 student groups or they can break into pairs within their group. 3. 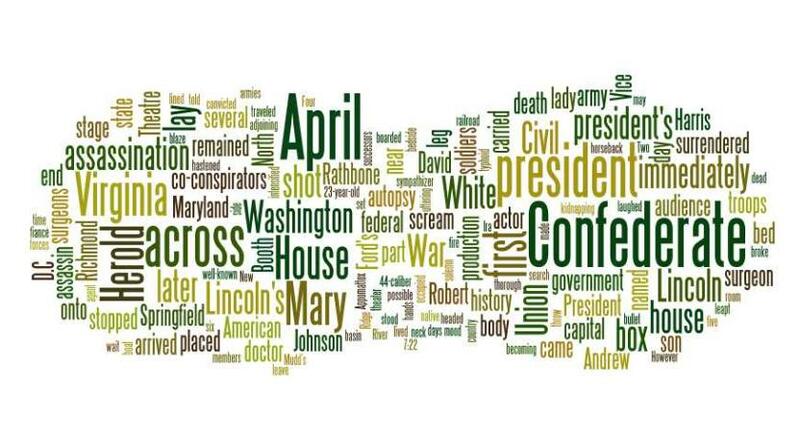 LITERATURE CONNECTION: This week, our additional literature connection is a series of short biographical passages about women of the Revolution. 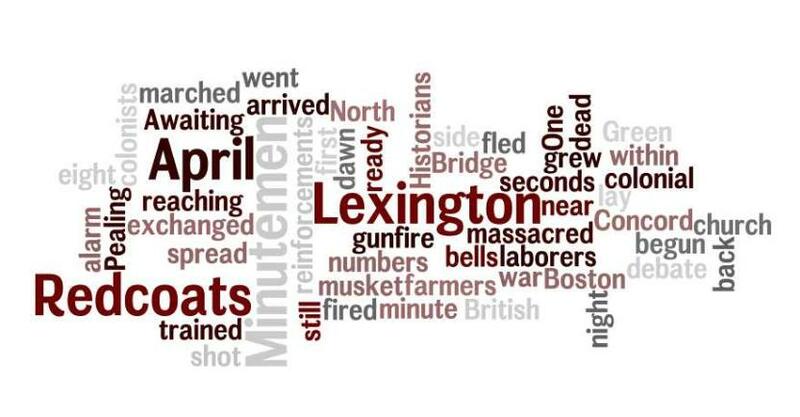 Students are connecting what they are reading in their novel with this non-fiction information to create a broader picture of the late 1700’s. 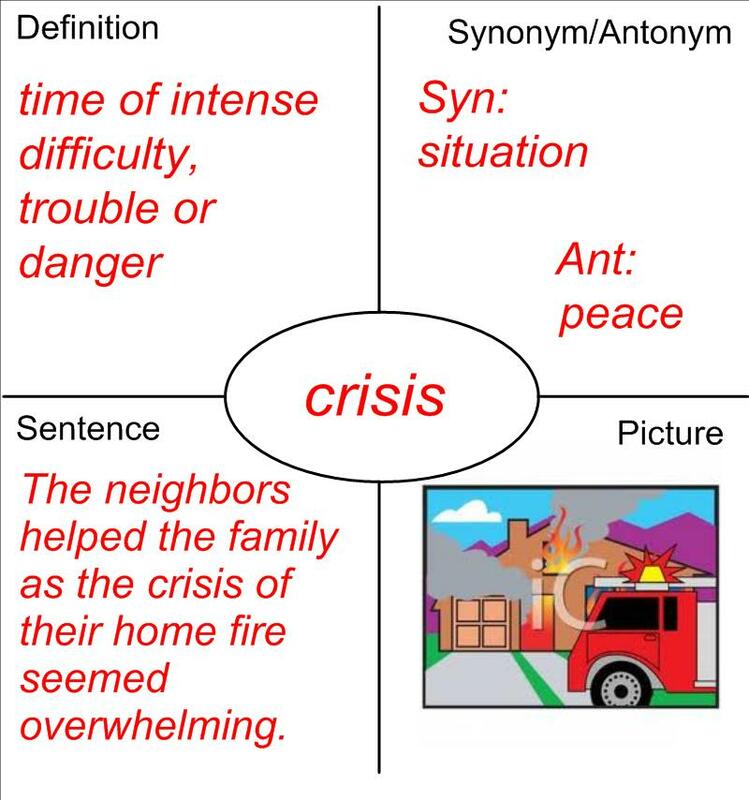 They are also able to connect fictional and non-fictional information to formulate questions for study later. I am leading this group, as many of the passages, need some additional help to “digest.” There are also EOG style questions to tie into these shorter passages to focus on different elements of literature. 4. BIOGRAPHICAL/TIMELINE STUDIES: Students are using research, trade books, the internet and other resources to create flip books about personalities from the American Revolution. They are also combining a variety of sources to create a timeline of events leading up to the war. They can work together for ideas but each student is required to create their own product. Again, these stations take about 20 minutes per day. Students rotate through the stations and have developed a great working strategy. Groups change members as our stations change focus. It’s not perfect, but it can be done. I get to work with all of my students in small groups every day. When my student intern is here, she also gets to work with all groups. 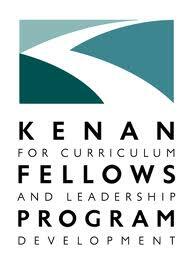 I do know, for sure, that my students say they prefer it to whole group instruction! Give it a try. 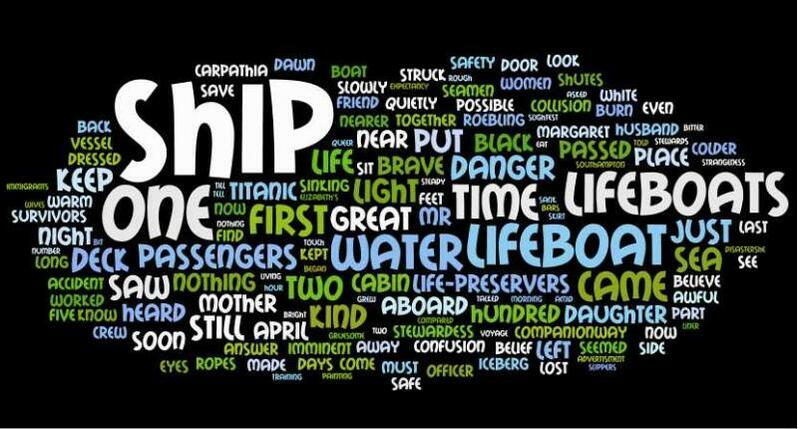 Over the next few weeks, I will keep track of some of the types of activities we are doing. If you are an upper grades teacher doing learning stations, please share your strategies and ideas!